Bradford Stalker is one of the leading UK suppliers of Brattonsound safes, the company was established in 1982 and manufactures some of the finest gun cabinets available. The company prides itself on the technology they use and the skill in which they engineer each cabinet. Each unit comes with a 3-year on-site warranty which is a testament to their belief in the quality and security of the units. 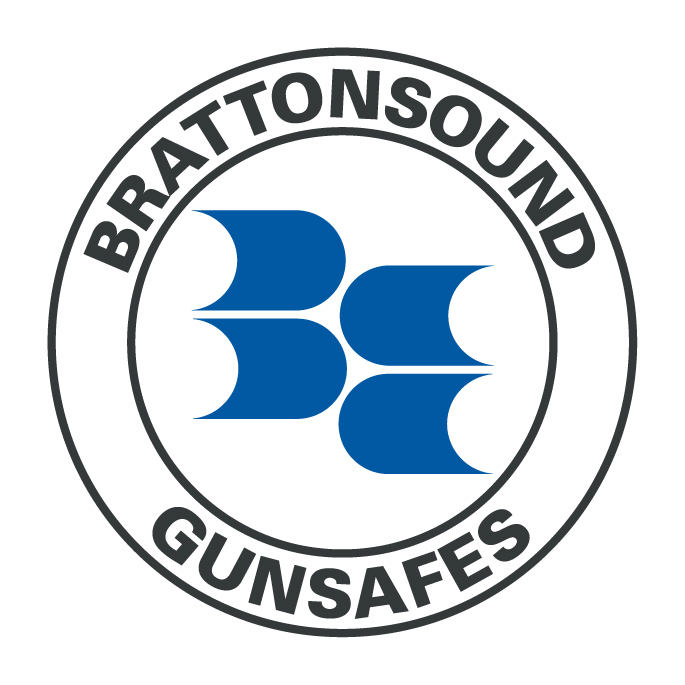 Brattonsounds name has become synonymous across the UK through their commitment to shooting sports, if you're looking for a new gun cabinet then you really should check out Brattonsound.